Popular urban grooves singer MC Villa, born Tendai Marukutira, 37 has died. 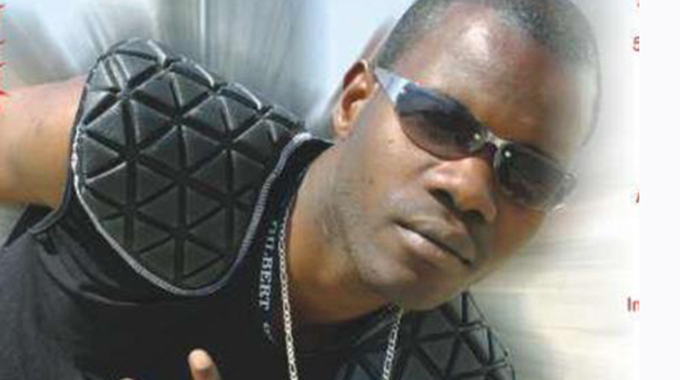 The “Unodzoka Here” hit maker collapsed and died around 8pm on Sunday at his house in Mbare. “It is very sad. He was a very talented young man who really loved his music. This is a great loss to the arts industry,” said Marukutira. “A sad day for me and the former Country Boy Records Team. It is a sad loss to the music industry. Rest in peace my friend and brother,” wrote musician Mad Fisher on his Facebook wall. He was widely known for one of the best anthems of mid-2000s titled “Unodzoka Here” featuring songbird Priscilla.